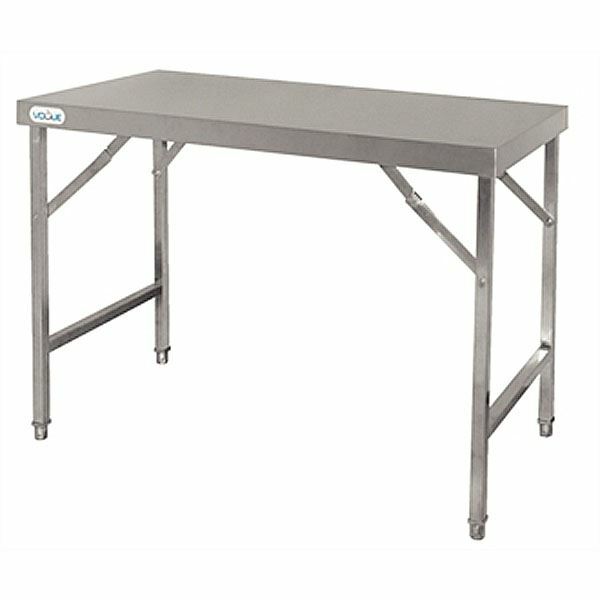 These Vogue Stainless Steel Folding Tables are strong, sturdy and practical tables for when you need to take your worktop with you. Portable and easy to set up, use these as part of your kitchen or as extra serving space. Their high quality stainless steel finish also means that these fold away catering tables are durable and built to last. 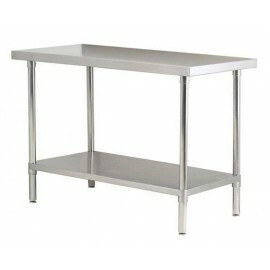 Vogue stainless steel folding table are strong, sturdy and practical tables for when you need to tak.. 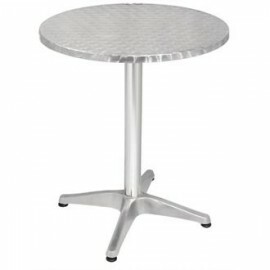 The Bolero Stainless Steel Round Pedestal Table gives you a cost effective, stylish solution to outd.. 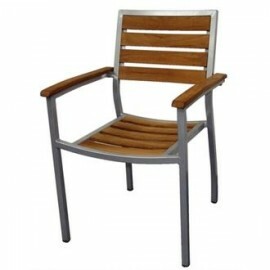 The Bolero Teak and Aluminium Chair comes as a set of 4 and will be able to give you a contemporary,.. 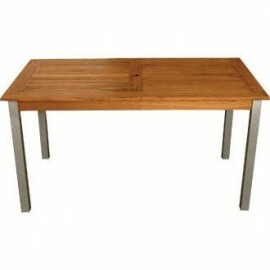 Product Information This Bolero Teak & Aluminium Rectangular Table is a large robust table th.. Available in five sizes with high grade stainless steel construction, adjustable height and under sh..